YOU ARE ORDERING A CUSTOM WIG PRODUCT WHICH CANNOT BE RETURNED OR EXCHANGED. PLEASE READ THE TERMS AND CONDITIONS OF SALE CAREFULLY BEFORE PLACING YOUR ORDER. ALL SALES ARE FINAL! There are no exceptions to this policy. This means that if you were shipped the correct item, you may not return or exchange the item. If you were shipped the wrong item, you may return the item for a full refund or for exchange. SPECIALTY HAIR PRODUCTS/HAIR BONDING PRODUCTS/ACCESSORIES CANNOT BE EXCHANGED. Items that cannot be exchanged include: custom made wigs, hand-tied wigs, lace wigs, lace front wigs, hand-tied extensions, custom extensions, clip-in extensions, pre-glued extensions, extend tube extensions, skin weft extensions, top-pieces, frontal pieces, closure pieces, Virgin Cuticle hair, hair bonding products (adhesives, removers, tools, kits, etc. ), hair bonding kits, books, wig care products and other accessories. Someone must be available to sign for this delivery. You will have 48 hours to cancel or make changes to your custom order. After this time, you may not make ANY changes to/or cancel the order. YOU CANNOT CANCEL A CUSTOM ORDER AFTER 48 HOURS. You must call our customer service department to cancel a custom order. You may call us at: 314-381-8880. Email and chat is not reliable so please call. 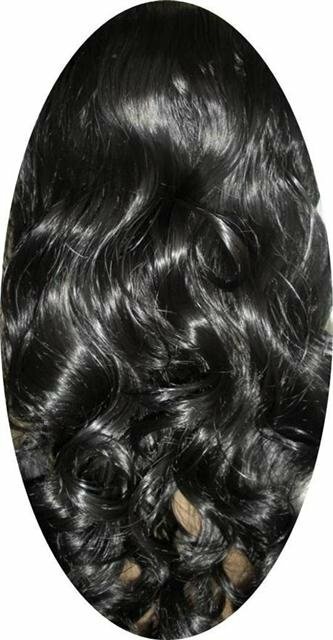 Our purpose is to produce high quality finely crafted custom Full Lace Wigs, Lace Frontals, Lace Closure and skin wefts. 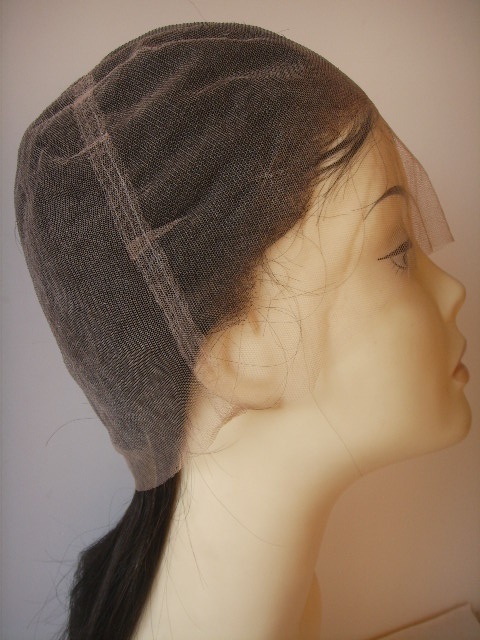 We use high quality materials and expertly trained and skilled wig makers. 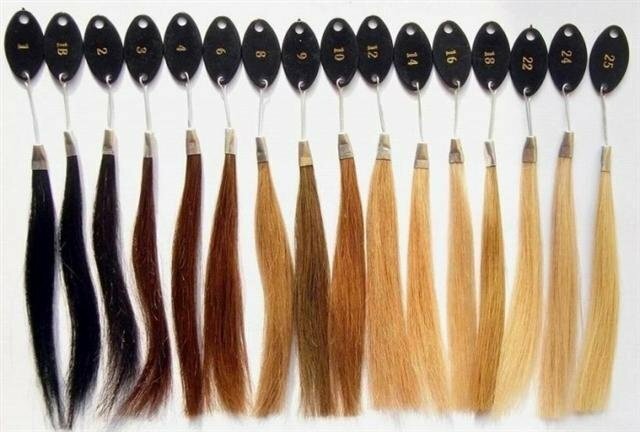 Top quality 100% Remy Human Hair is used in the manufacture of all custom products. Base materials are also high quality. Quality and customer satisfaction is very important to us. 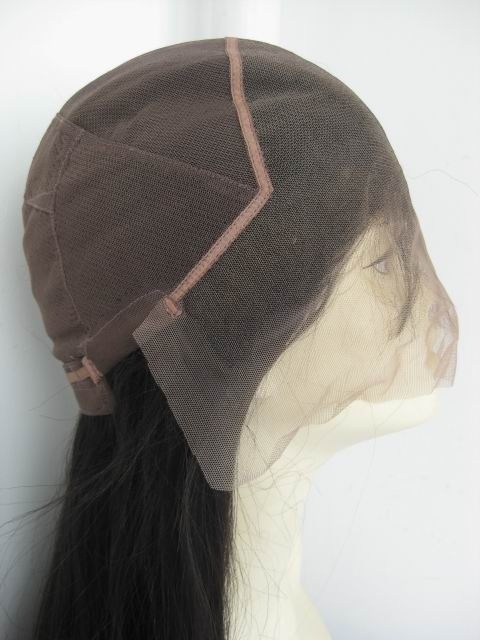 Your wig will undergo an extensive documented quality inspection before it is shipped to insure that the sizing is correct and that there are no tears, rips or other damage to unit. Units are carefully inspected at the time of packing for size, color and other options. If there is any quality problem with your lace product, the item must be returned to us within in 7 business days from the date lace product was received. Check your custom lace product carefully when it is received. YOU MUST CONTACT US BY PHONE TO REPORT PROBLEMS. DO NOT SEND AN EMAIL OR CONTACT US BY CHAT MESSAGE. CALL US AT 314-381-8880. All Lace Products are carefully inspected before they are shipped. 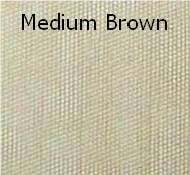 Your Custom Lace Product will be made to your exact specifications. 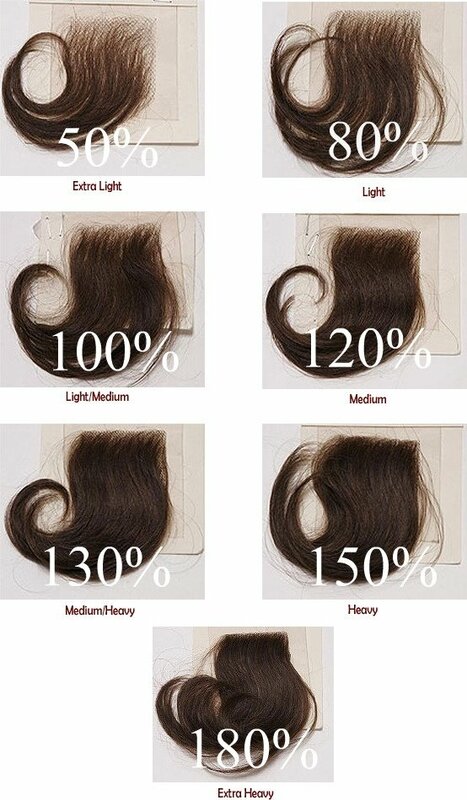 If you believe there is a problem with your wig, please check the specifications on your custom wig order before sending the item to us for quality inspection. DO NOT SEND HANDLED OR WORN WIGS TO US FOR QUALITY INSPECTION. If you need to return a wig to us due to an error with the specifications, please make sure that the item is in NEW CONDITION. Wigs that have been handled or altered may not be returned to us for quality review. Lace Wigs or other custom products can not be returned to us due to sizing problems caused by bad measurements. For this reason, it is important to take accurate head measurements. Measure your head at least (4) times to make sure the measurements are correct. We recommend you have someone help you with your measurements. We cannot emphasize enough the importance of taking accurate head measurements. 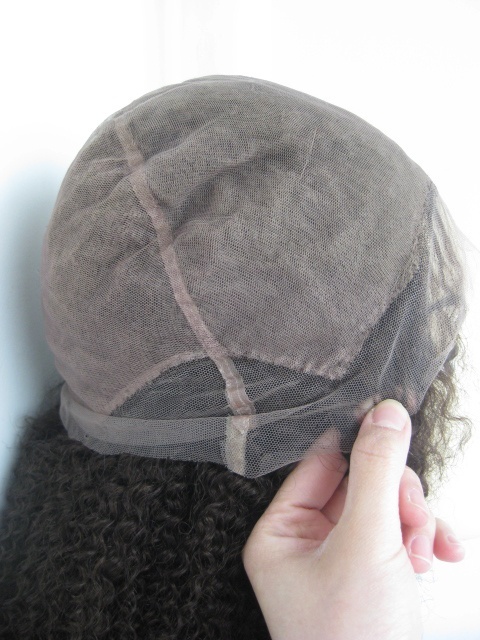 You will not be able to return your wig due to sizing mistakes caused by poor measurements. Review your information carefully before submitting your order. Please Note: Our products are made with 100% human hair and just like human hair they require styling and proper cleaning maintenance to achieve the best result. None of our Lace Wig or Lace Hair Unit are cut or styled unless stated. We recommend having your unit cut and /or styled by a licensed professional to your desired preference. Measure all around the head. Position tape measure so its edge follows the hair line around the head and nape of the neck. (Average measurement is 22 inches). Measure from hairline at center of forehead straight back over crown to center of hairline at nape of neck. (Average measurement is 13 1/2 inches). Measure the width of hairline across the nape of the neck. (Average measurement is 4 inches). The key to achieving that undetectable look is selecting the lace color that best matches your complexion. 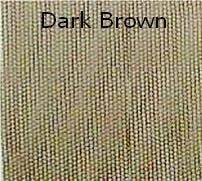 Our lace colors range from Transparent" to "Dark Brown. 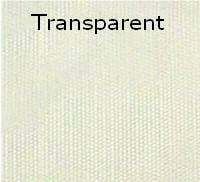 Use the information below as a guide to determine your lace color. We offer a variety of hair colors for Custom Lace Wigs, which can also be designed with highlights. 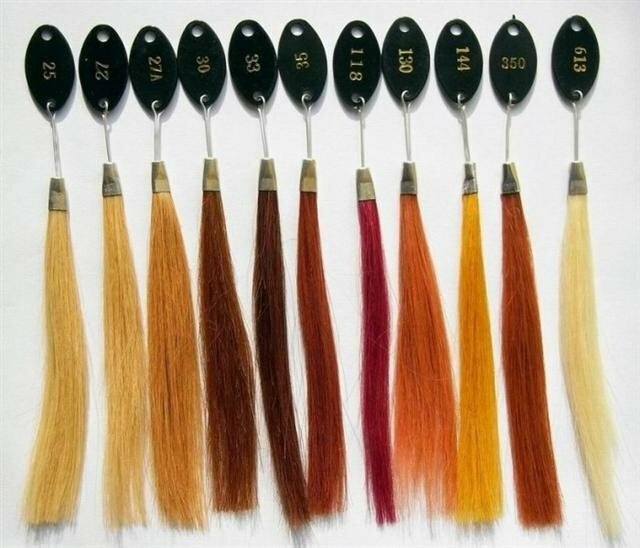 We can mix up to three different hair colors for Customized Lace Wigs according to your preference. 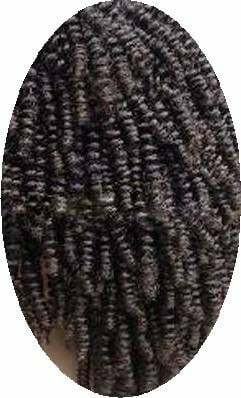 Density is defined as how thick or thin the hair on the unit is. The standard and most popular choice is 120% which is Medium Thick Density. The average human head is considered 100% density so 120% is thicker. Most women achieve a natural appearance with light to medium or medium density; however, your choice will depend on your personal style preference. Unlike regular wigs, Lace Wigs are made by individually hand tying strands of hair to a fine lace mesh material, which gives lace wigs superior advantages over regular wigs. 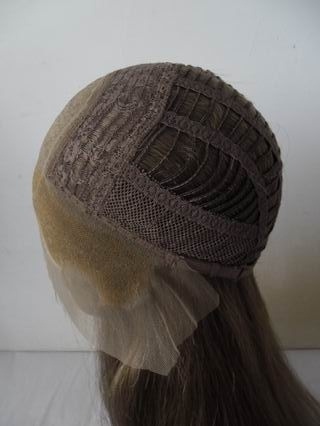 The strands of hair tied to the lace material not only allows for a light weight fit but it also creates an impressive illusion of the hair growing out of the scalp. 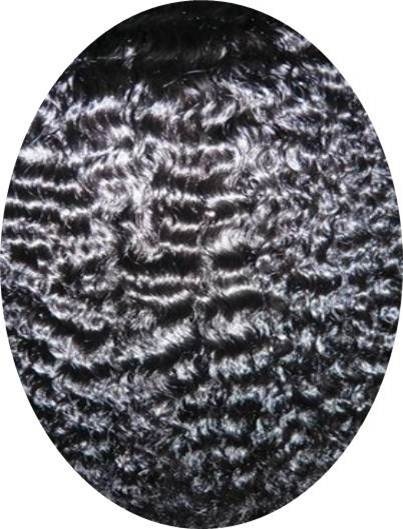 The lace, once adhered to the skin, virtually vanishes creating a natural looking and flawless hairline. Lace wigs also have amazing versatility and style flexibility. 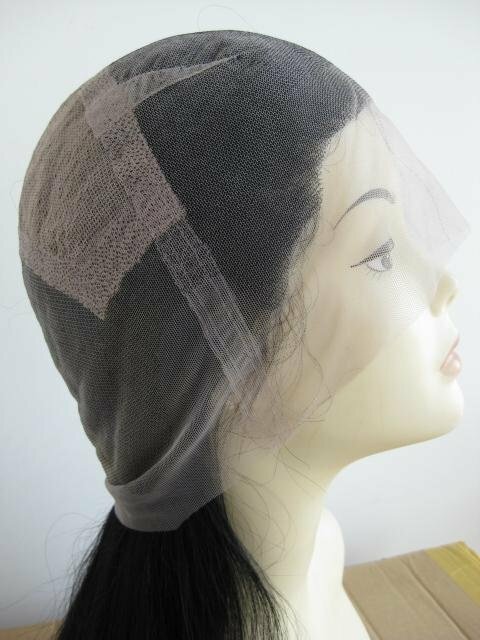 The full lace base allows the wig to be parted anywhere and can be worn in high ponytail or up do! What is the difference between a Full lace wig and a Front lace wig? Full Lace Wigs" are lace wigs which are designed with the entire wig cap being made from lace allowing for style versatility including multi-directional parting and the ability to style high up dos and ponytails. 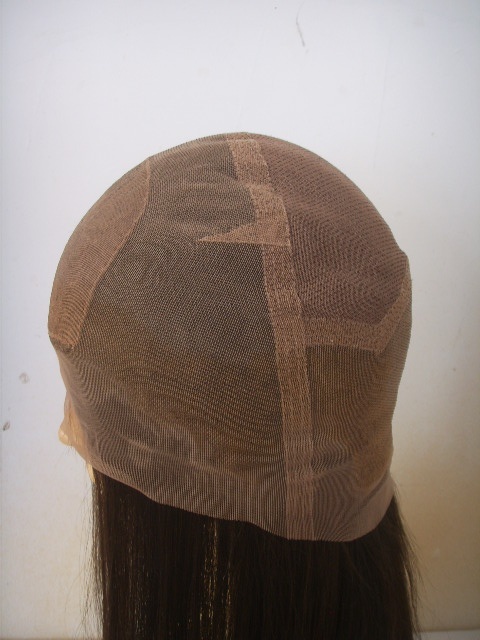 "Lace Front Wig" or Front Lace Wig only has lace in the front of the wig and the remainder of the wig is made from a regular netted or weft wig cap. As a result, Lace front wigs have limited style possibilities. Can I color my New Lace Wig? The hair is 100% human hair therefore you can use curling and flat irons. However, like your natural hair, the hair can get damaged due to overheating. We recommend limiting the use of hot tools on the hair. Wet setting the hair and letting it air dry is most preferred. Can the hair be flat ironed or curled? Head Turners Hair & Nail Designs' lace wigs are made with High Quality Indian, Malaysian, Brazilian or hair. We also offer lace wigs made with 100% Natural Unprocessed Virgin hair. Our Virgin hair is a superior human hair grade that is collected from a single hair donor. The cuticle layer of the hair is left intact making the hair easy to manage and virtually tangle free. What Type of hair is a lace wig made of? 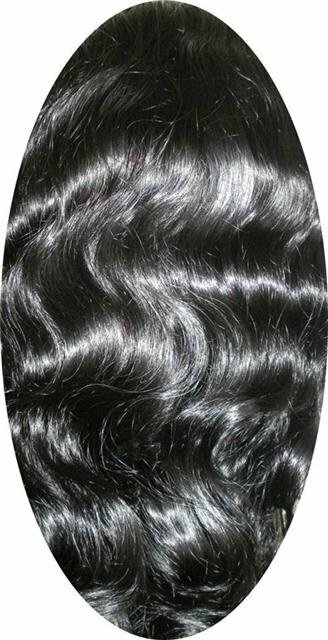 Indian hair in its virgin state comes in natural dark brown colors. This hair is most popular because of it versatility. African Americans favor Indian hair because it's closest to our texture. However Indian hair is probably the most fragile hair of the donor hair types. This hair tends to puff, and frizz like African American hair and can become problematic of not cared for properly.